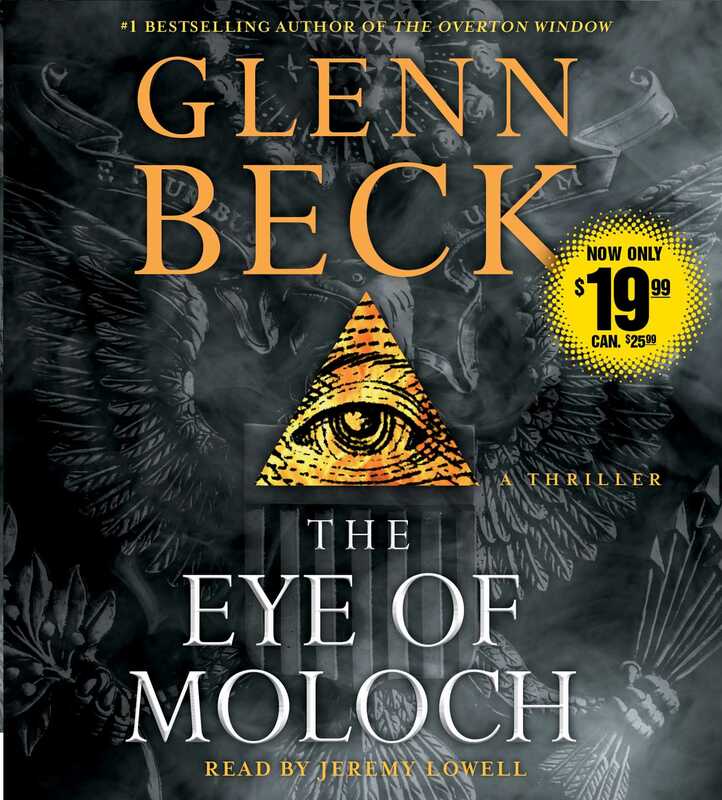 #1 New York Times bestselling author Glenn Beck's heart-stopping sequel to The Overton WIndow is now available from Encore for a great value! The last battle for freedom is under way. An unlikely band of ordinary Americans is ready to make its last stand in defense of self-rule, freedom, and liberty. Among them is Molly Ross, a young rebel who exposed a shadow war for the nation’s fate that is waged by aging trillionaire Aaron Doyle and an elite cabal of self-styled tyrants. Marked as traitors and hunted down, Ross and her allies are cornered and standing alone. But the fight is far from over. As Doyle prepares to fulfill his dark global vision for humanity’s future, Molly and her small but devoted team bravely infiltrate one of the most secure locations on Earth—a place holding longstanding secrets that, if revealed, will forever change the way Americans view their extraordinary place in history. 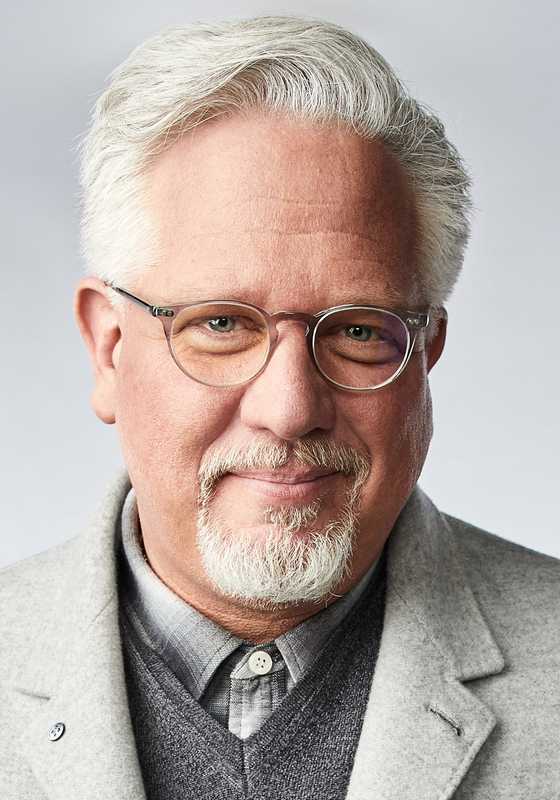 Glenn Beck takes the sizzling suspense and roller-coaster twists of The Overton Window to new heights in this electrifying thriller.